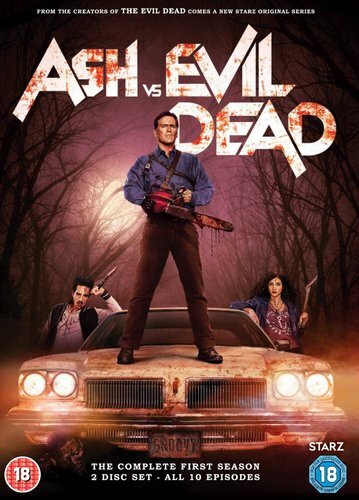 Bruce Campbell reprises his role as Ash, the stock boy, aging lothario and chainsaw-handed monster hunter who has spent the last 30 years avoiding responsibility, maturity and the terrors of the Evil Dead. When a Deadite plague threatens to destroy all of mankind, Ash is finally forced to face his demons – personal and literal. Destiny, it turns out, has no plans to release the unlikely hero from its “Evil” grip.